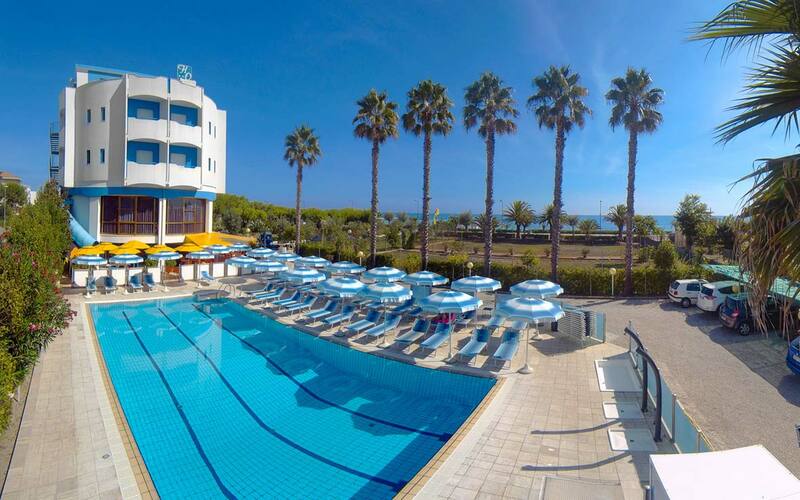 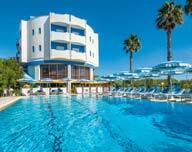 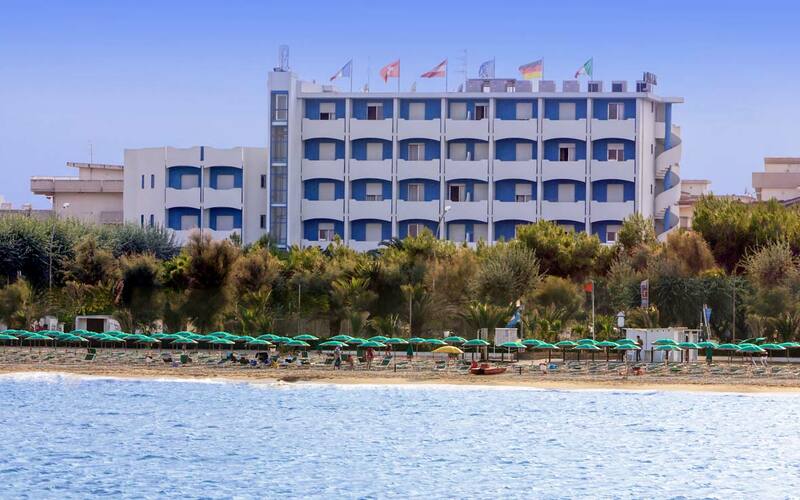 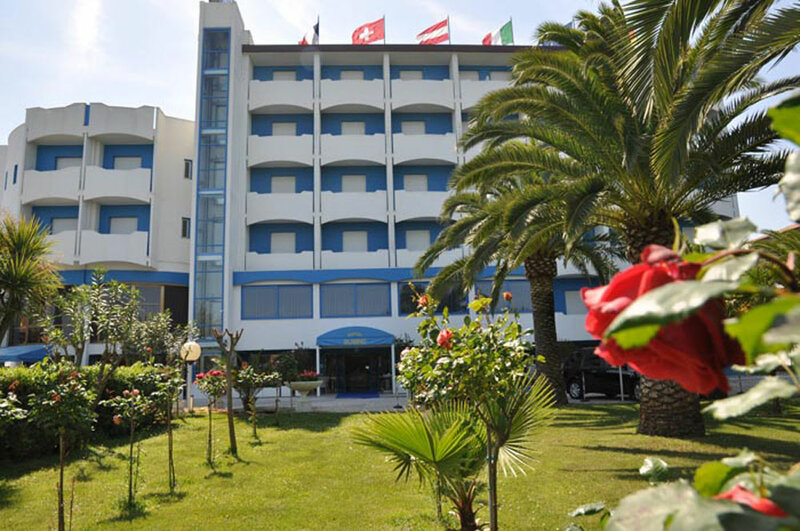 Hotel overlooking the sea, with swimming pool and private beach. 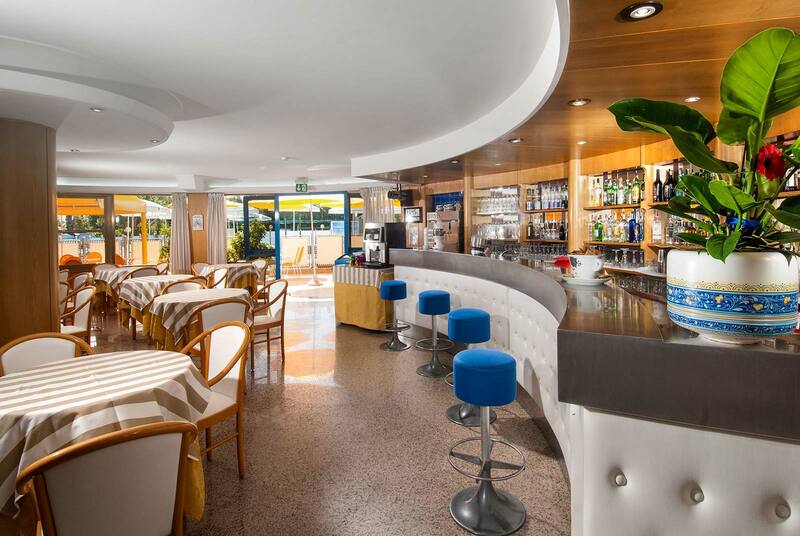 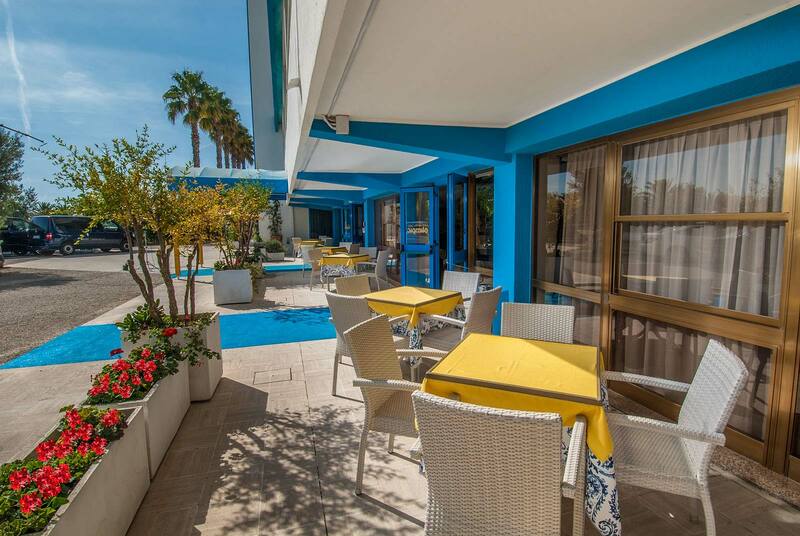 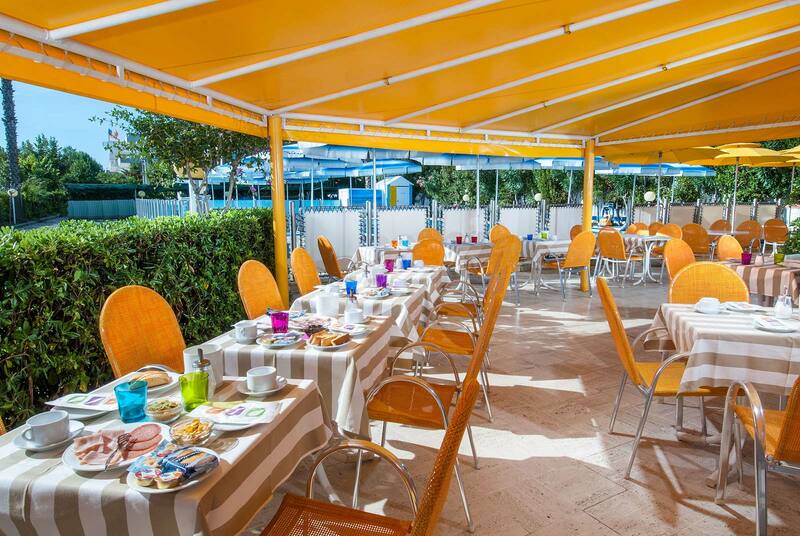 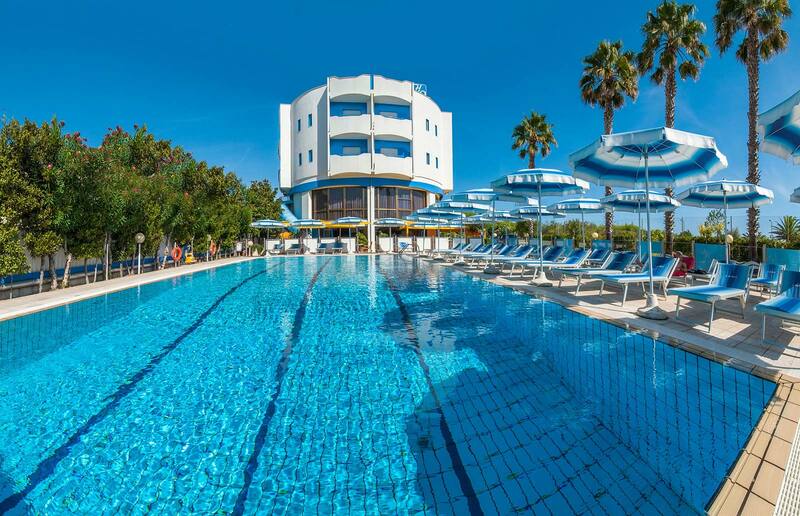 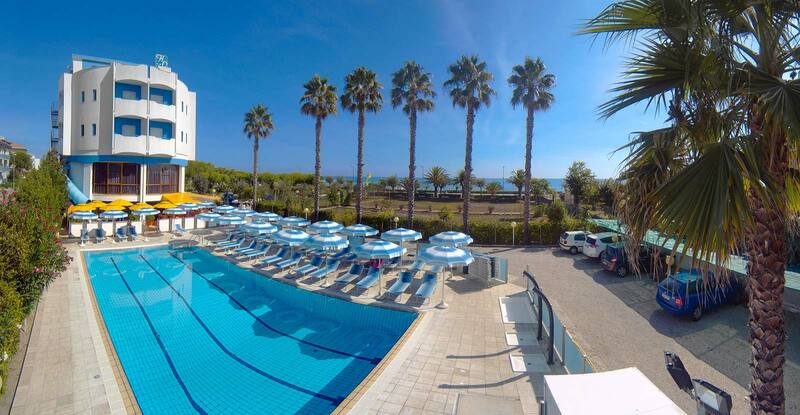 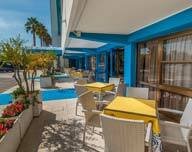 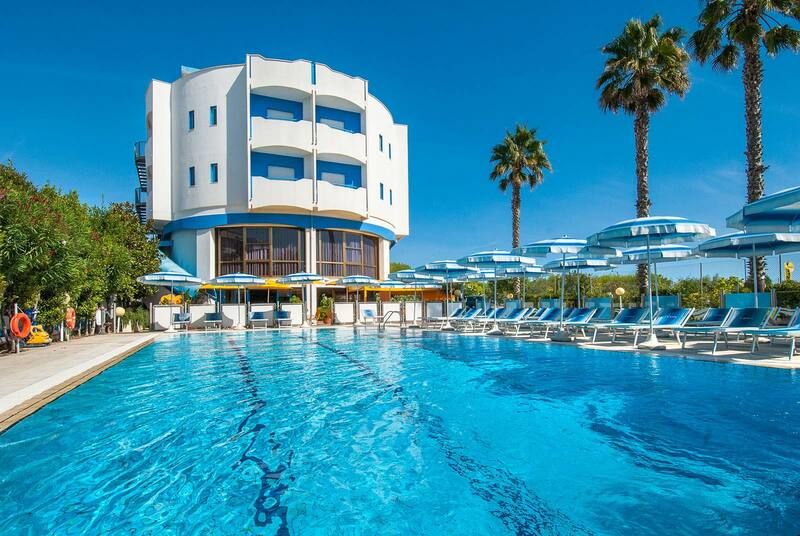 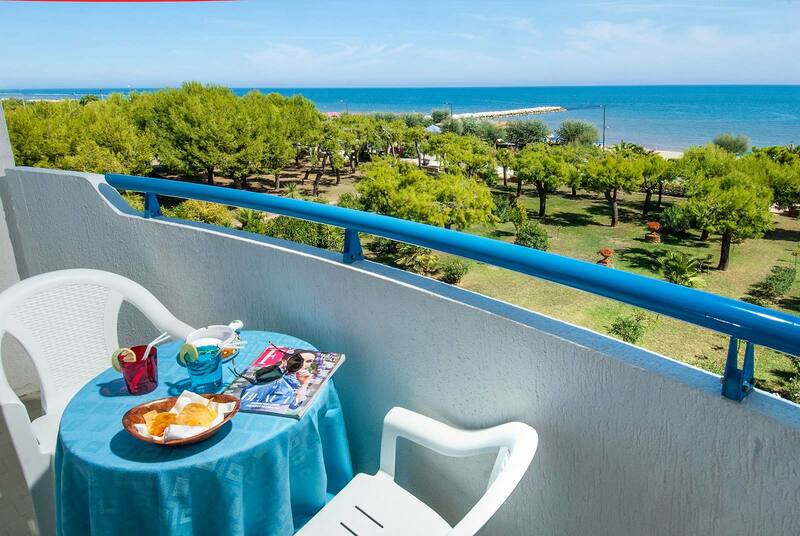 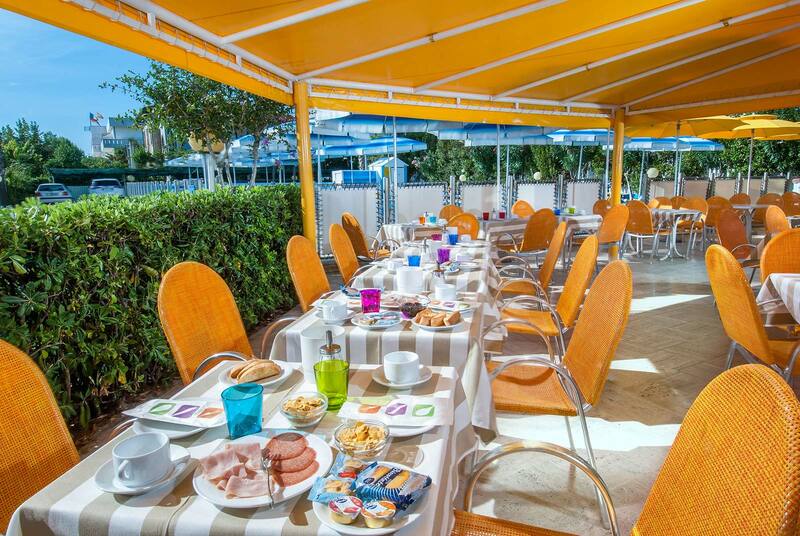 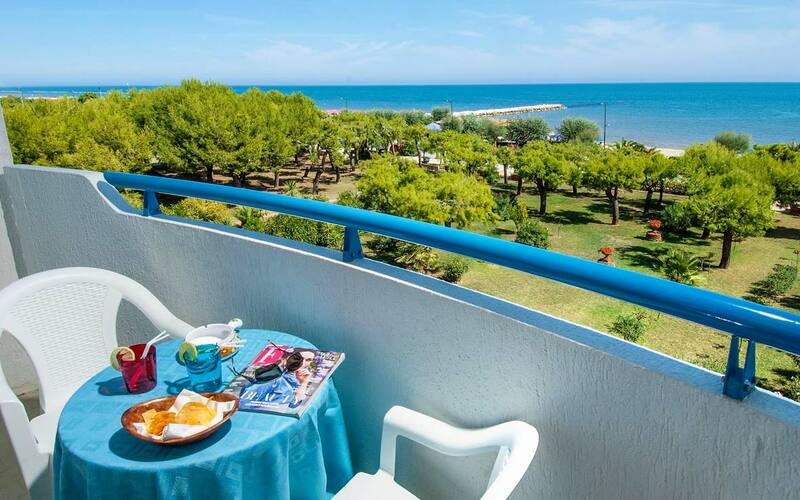 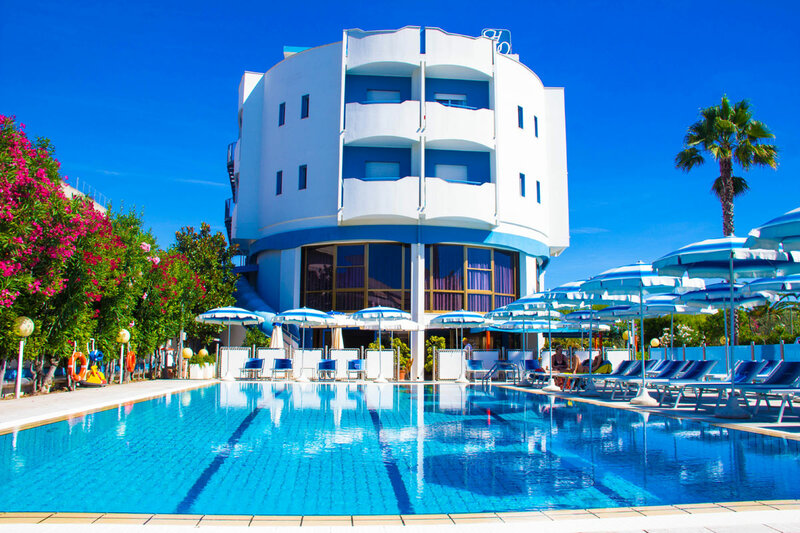 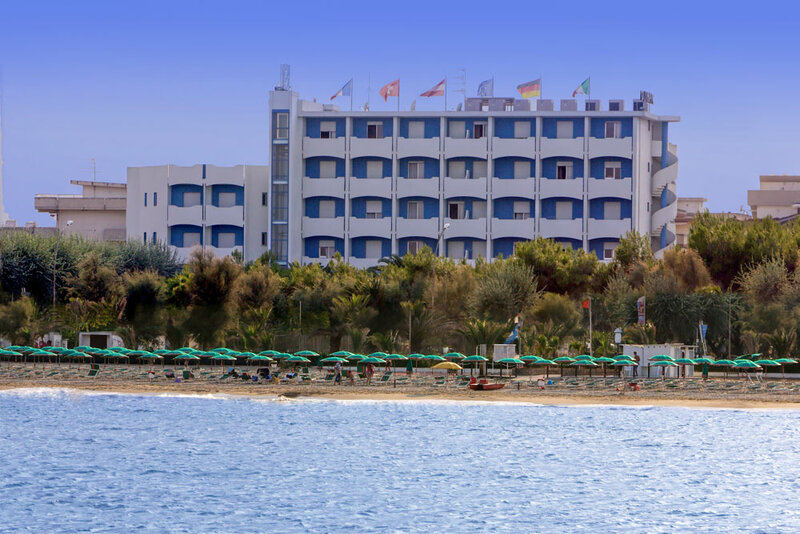 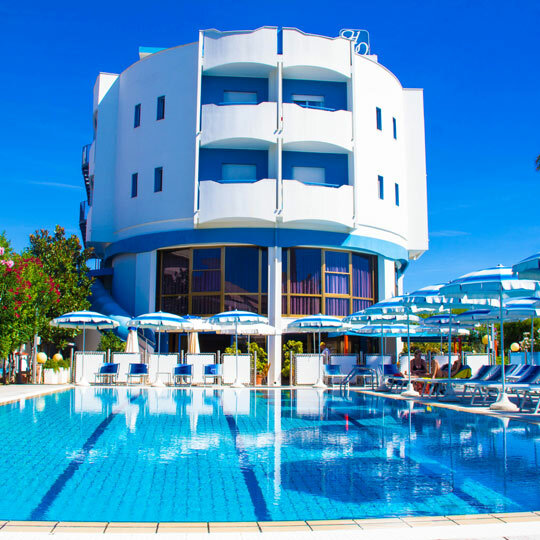 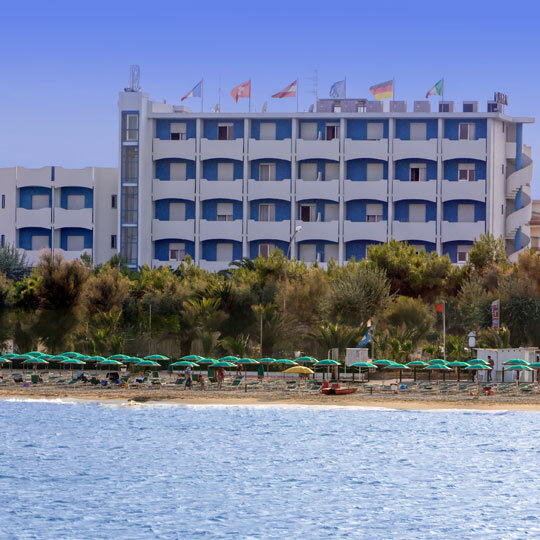 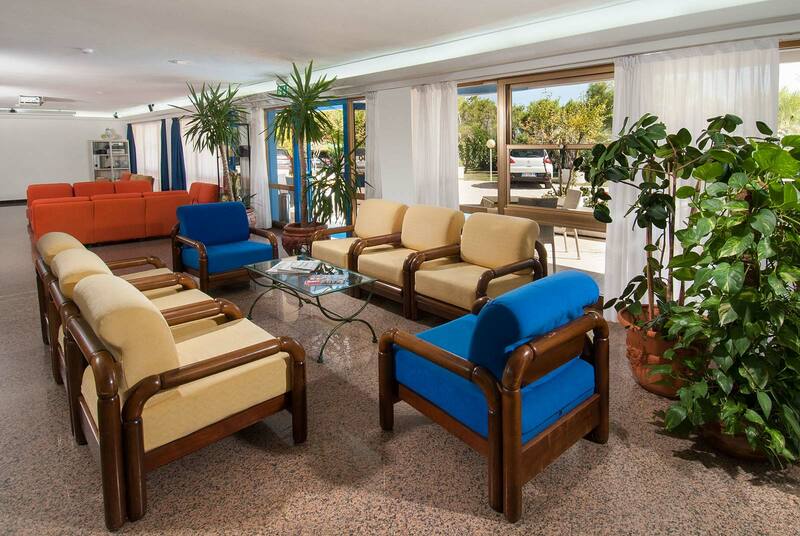 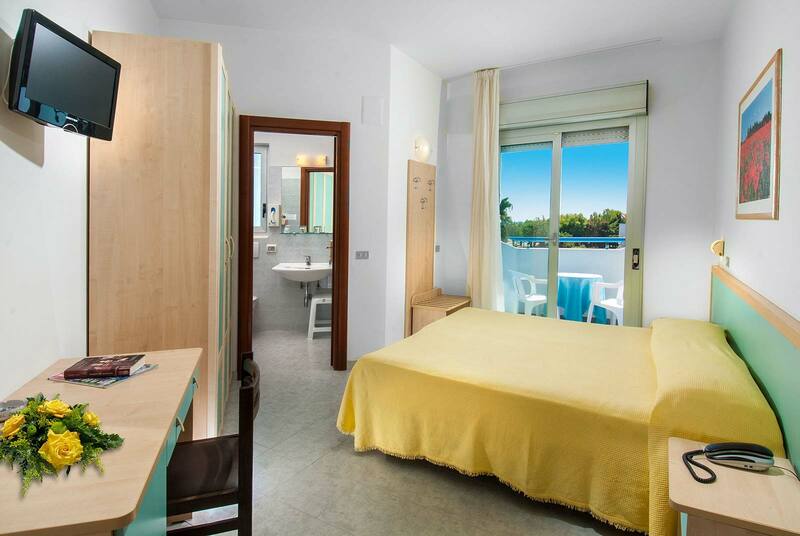 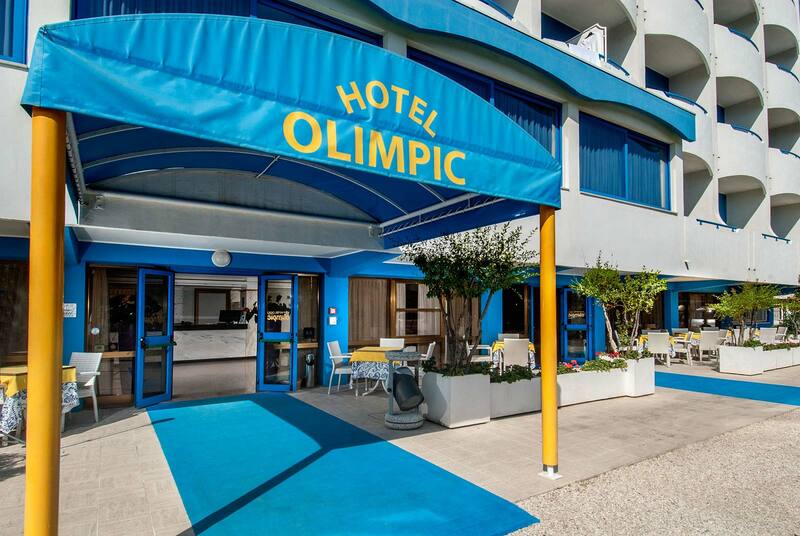 The location, on the seafront promenade, spaces, greenery, palm trees, the tranquility that surrounds the Hotel Olimpic, make this property the ideal place to spend a holiday in complete comfort and relaxation. 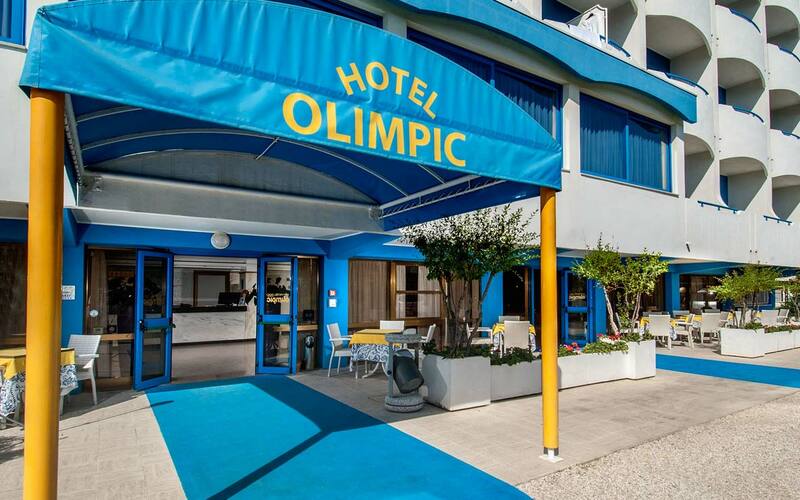 The Olympic Hotel has a wonderful rooftop restaurant. 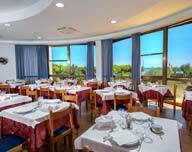 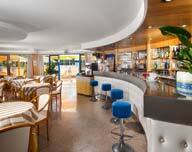 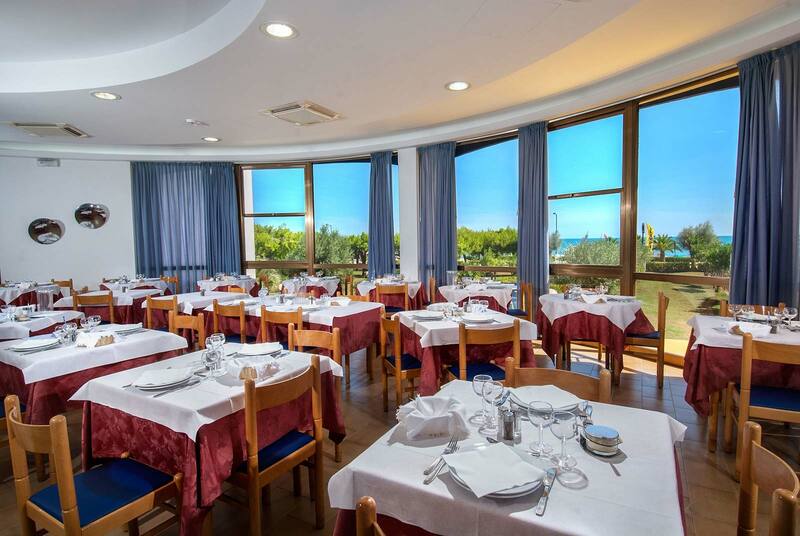 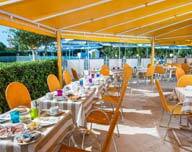 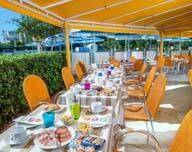 Attentive service and excellent cuisine with rich buffet and a choice of fish and meat. 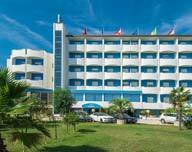 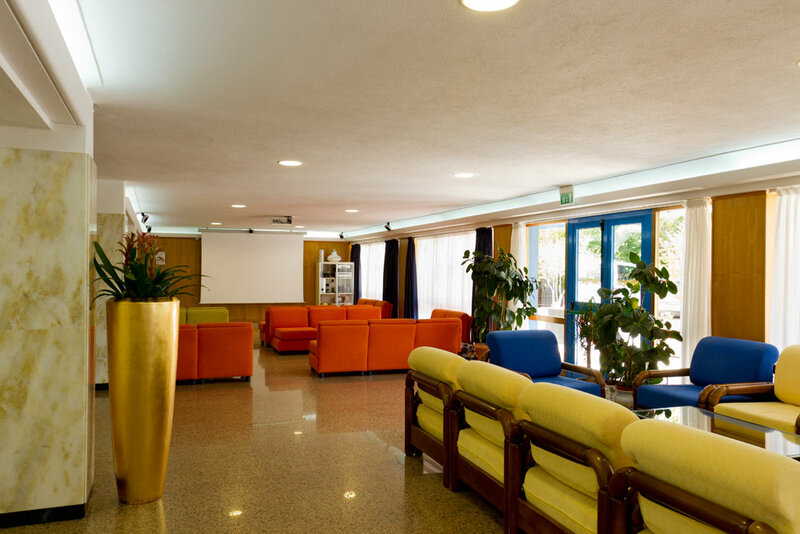 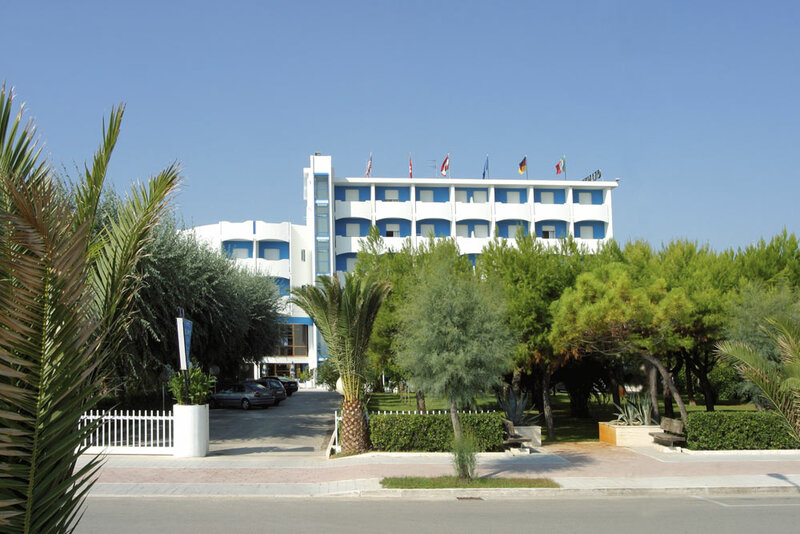 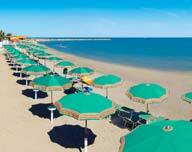 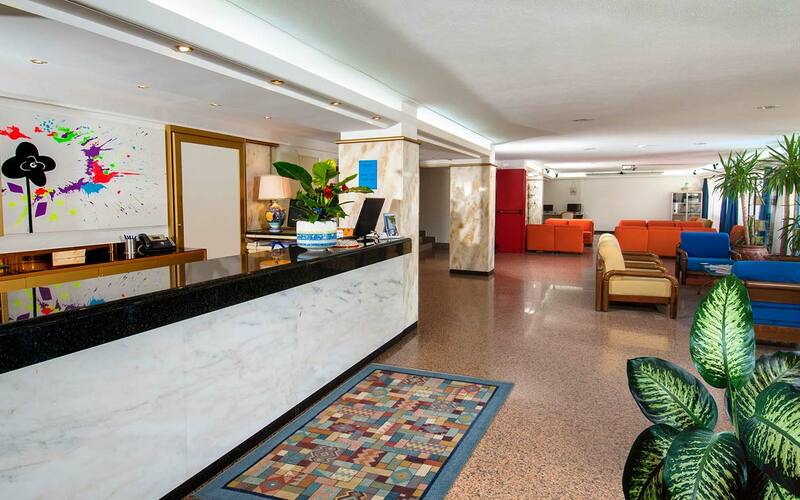 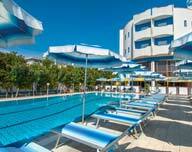 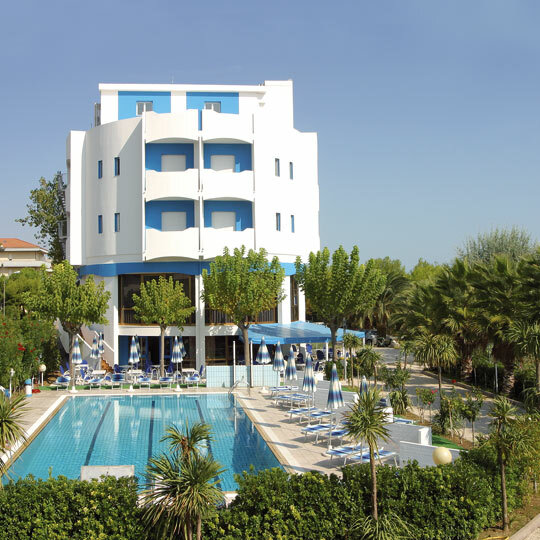 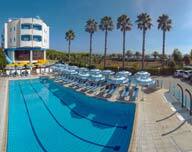 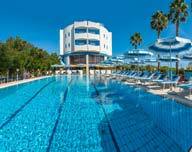 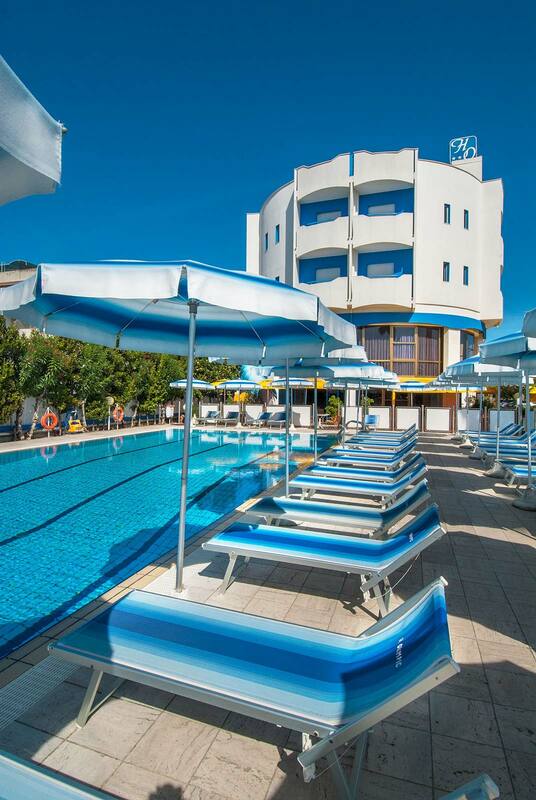 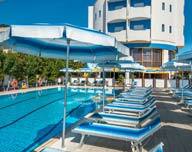 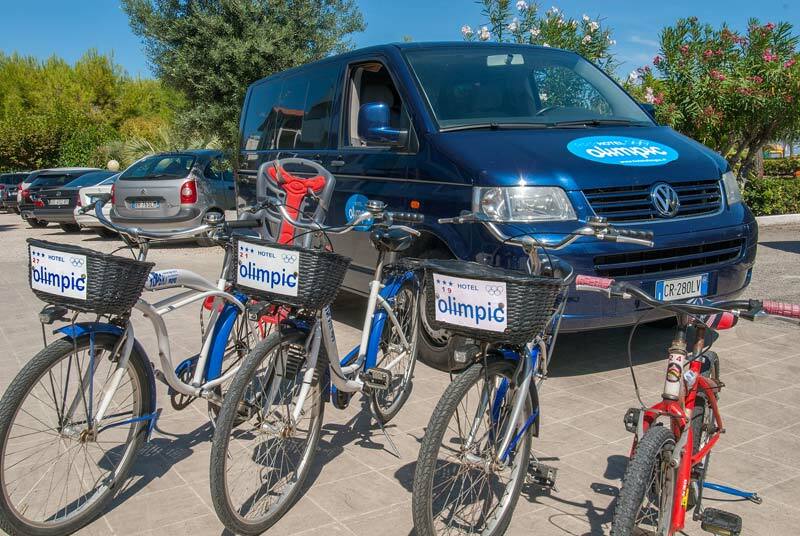 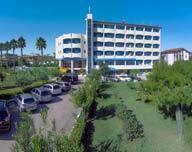 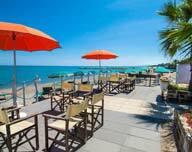 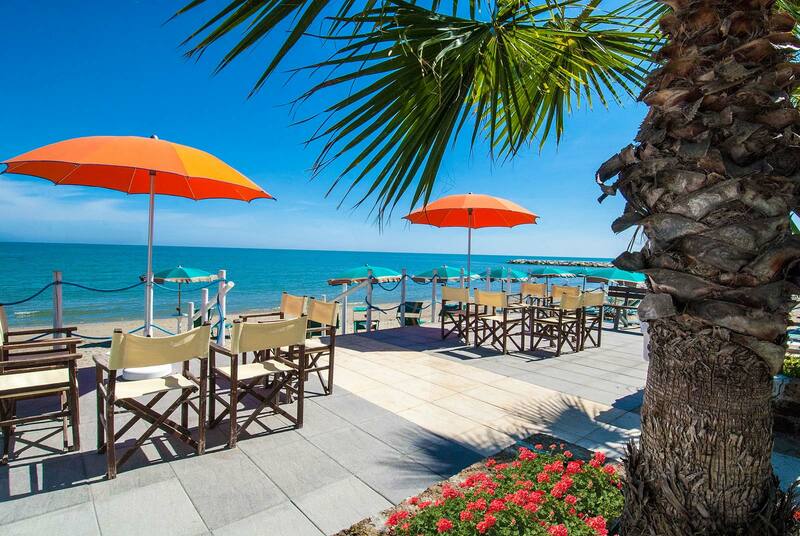 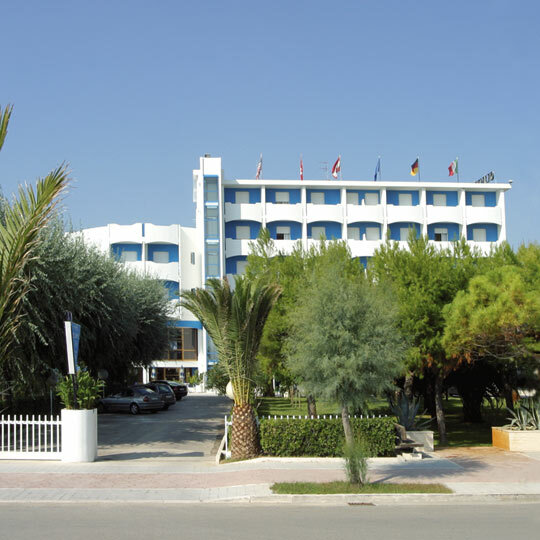 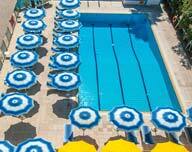 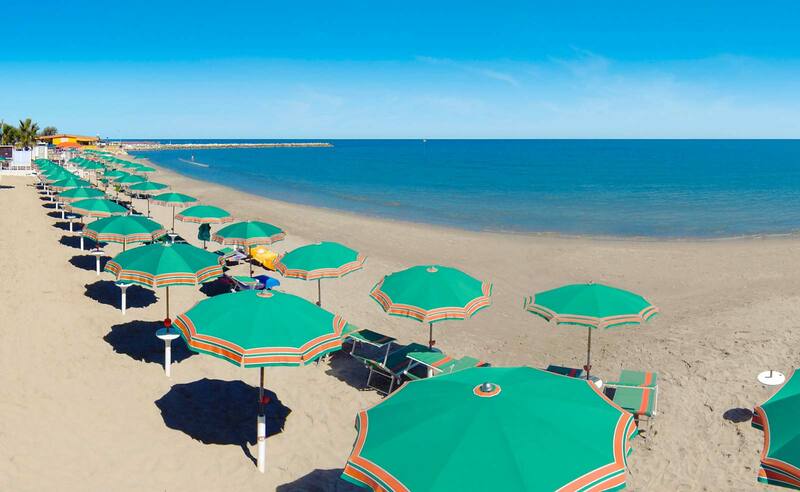 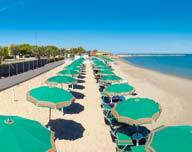 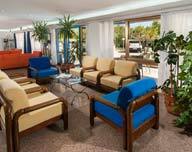 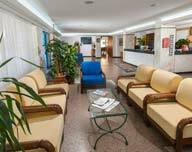 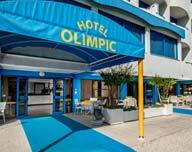 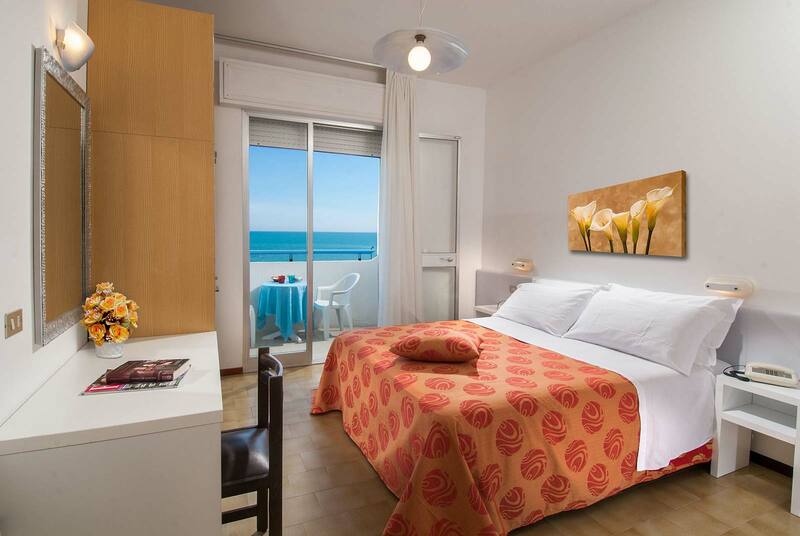 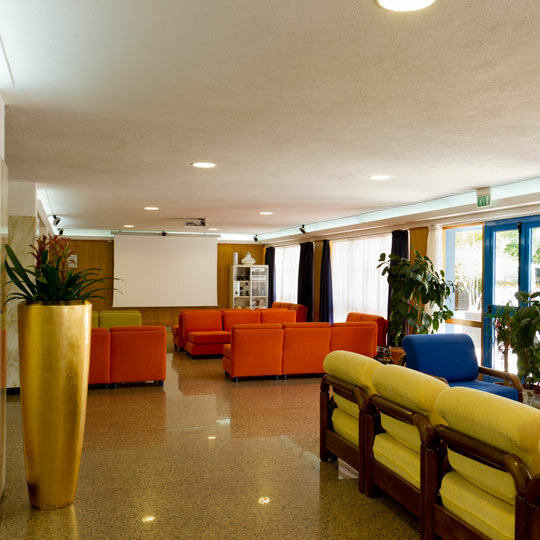 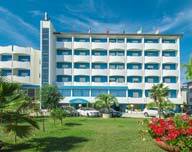 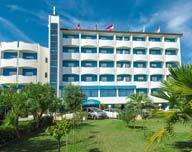 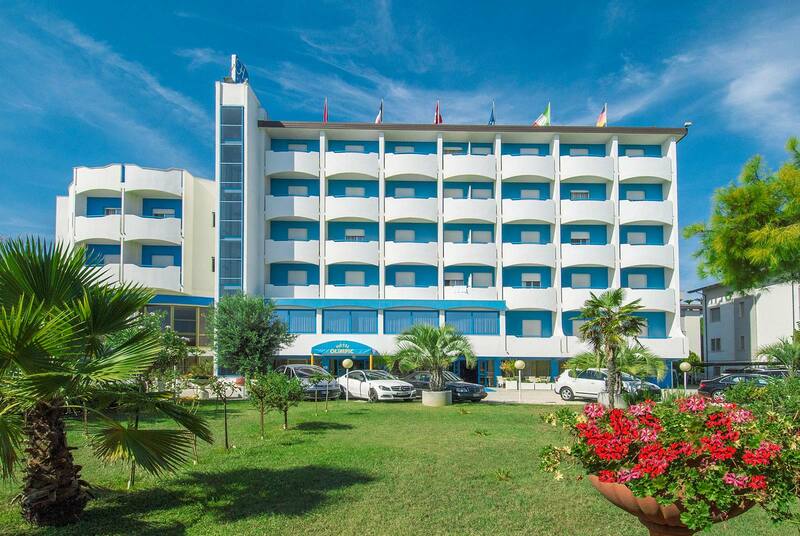 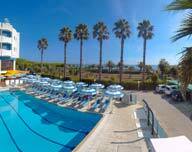 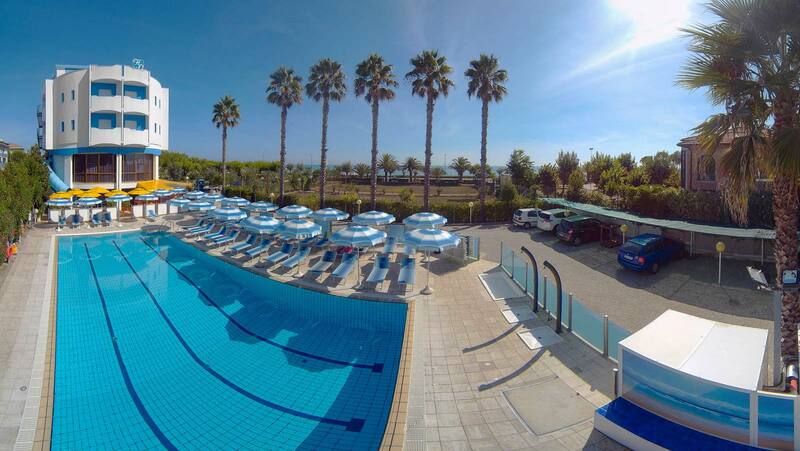 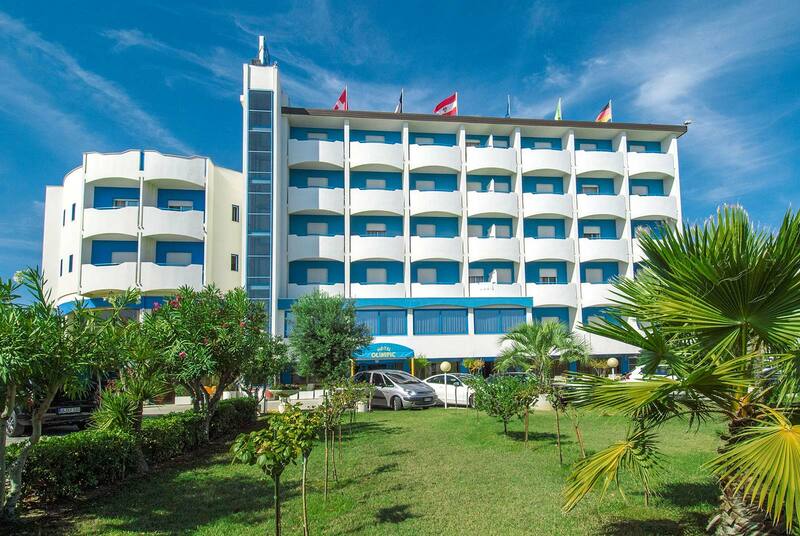 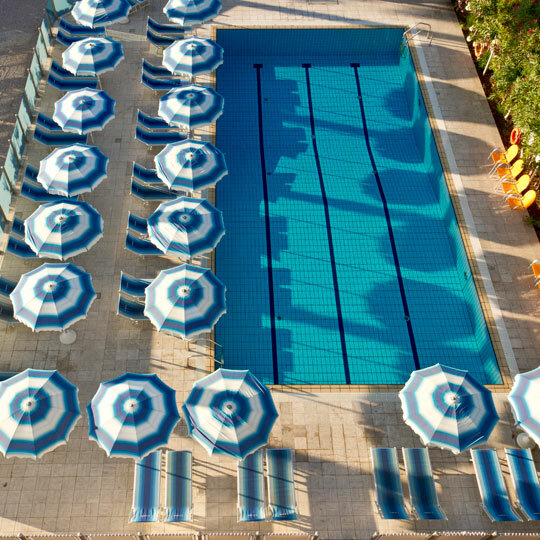 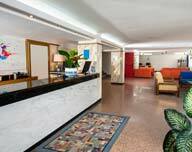 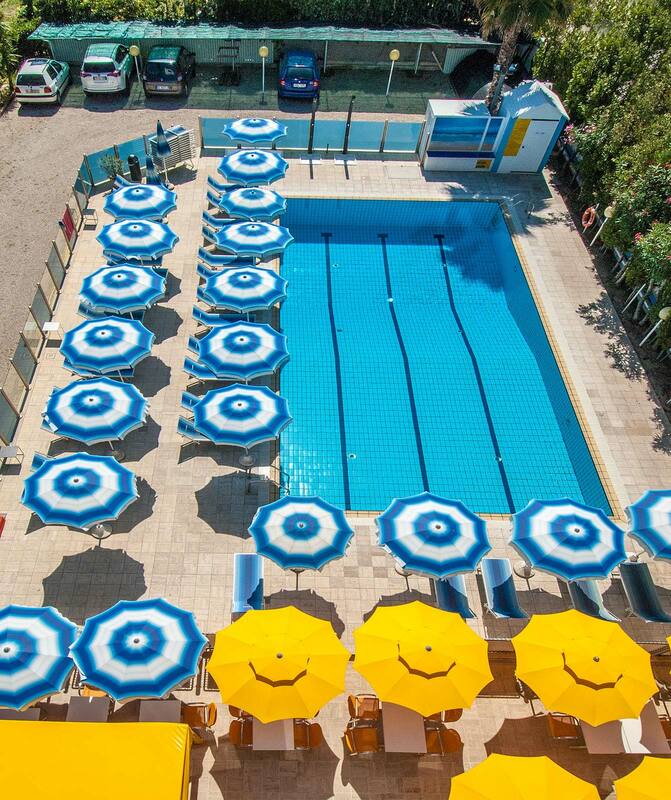 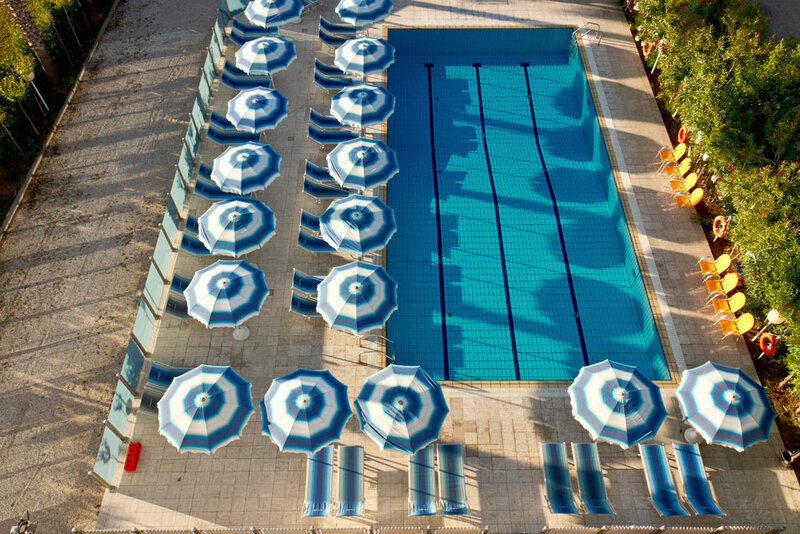 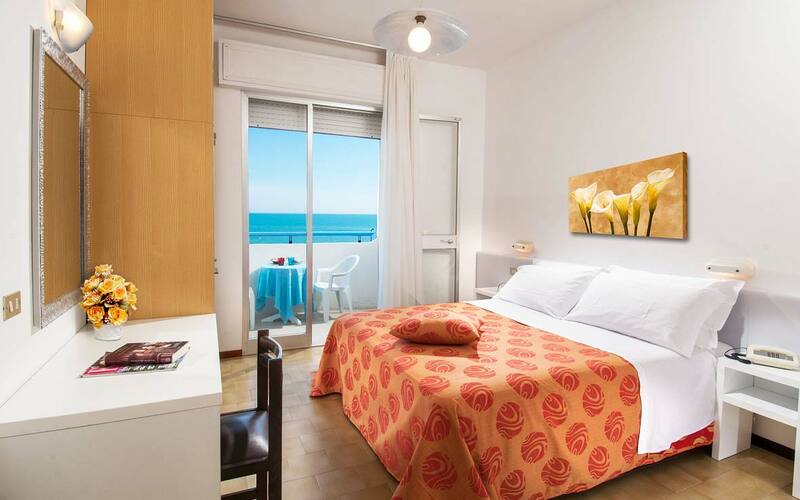 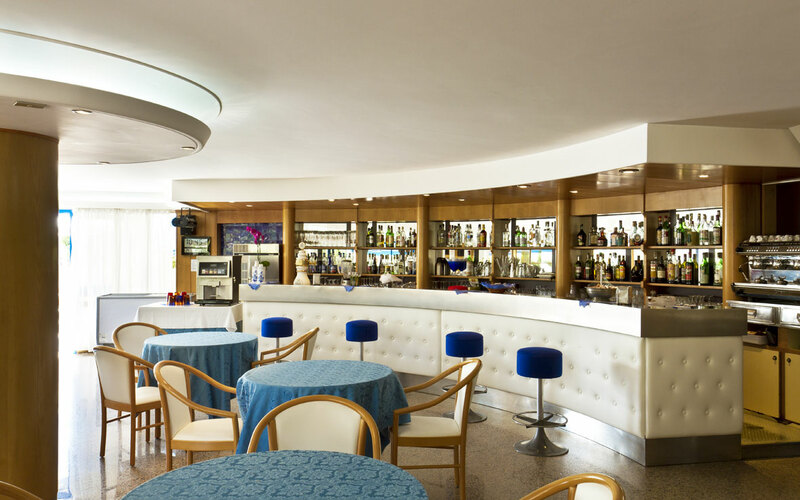 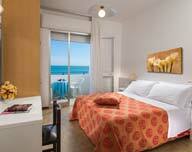 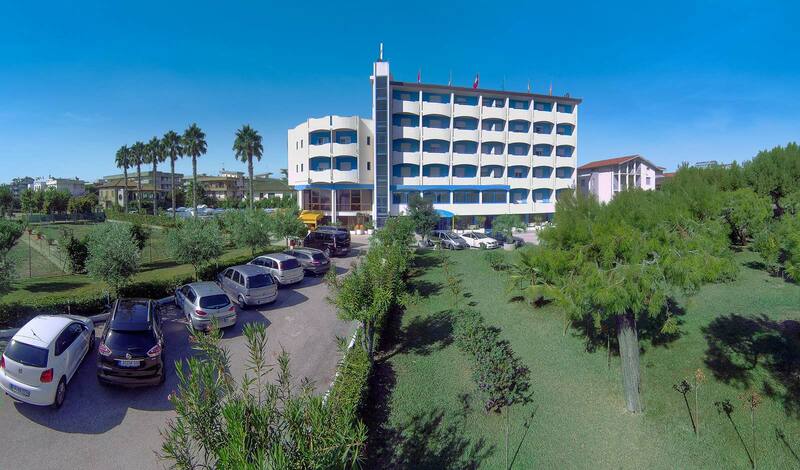 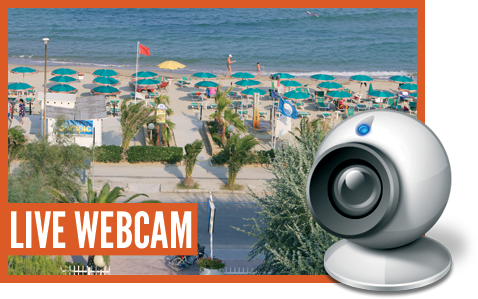 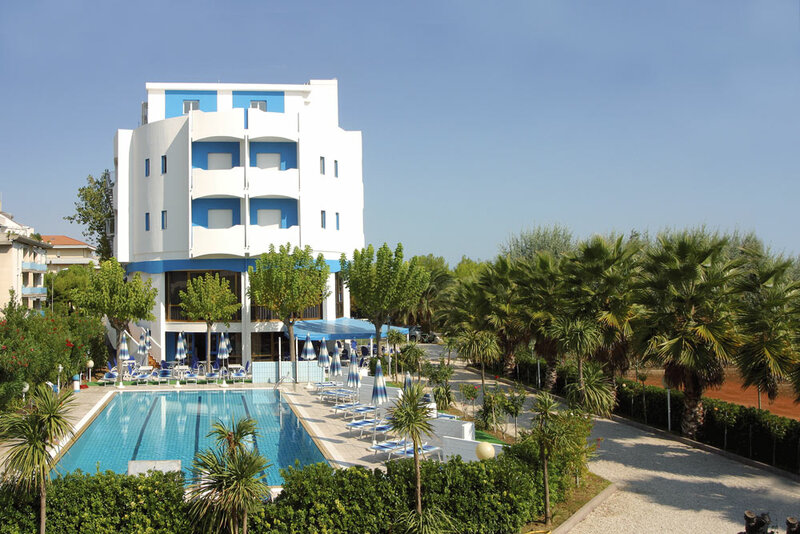 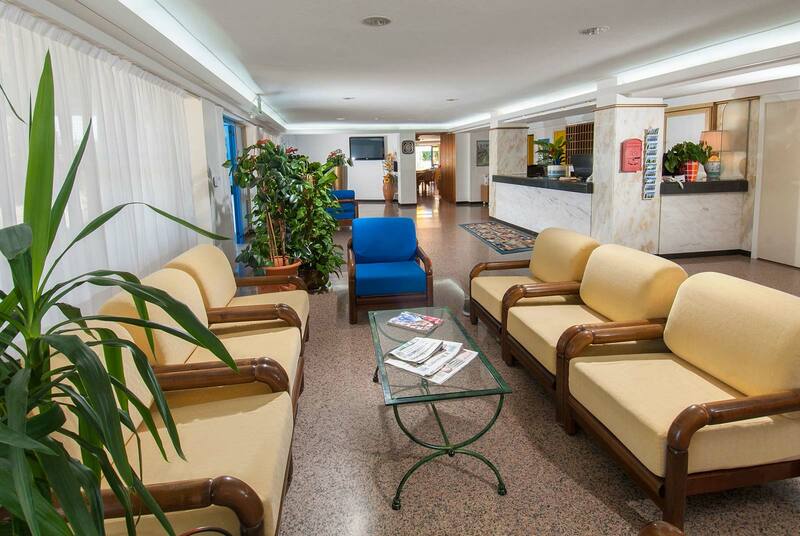 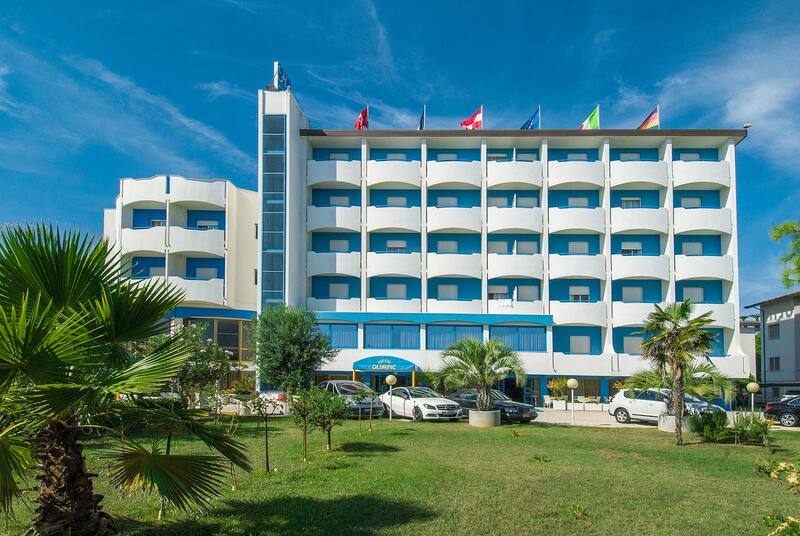 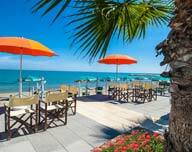 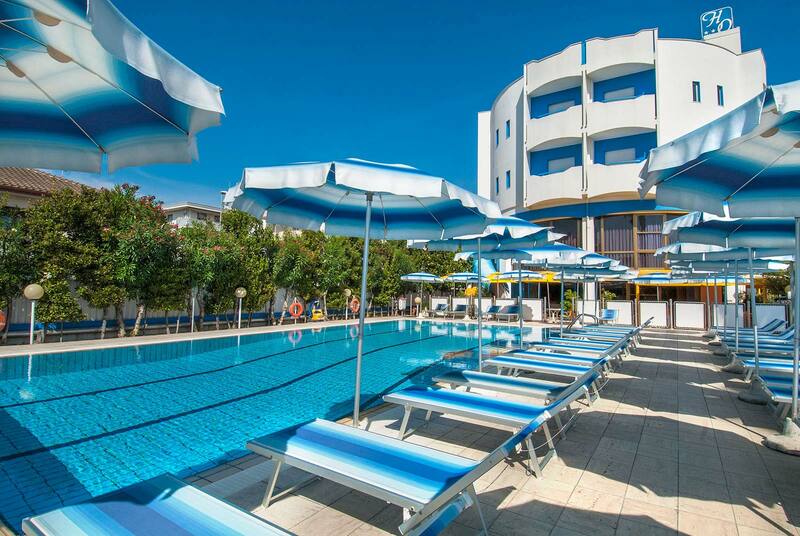 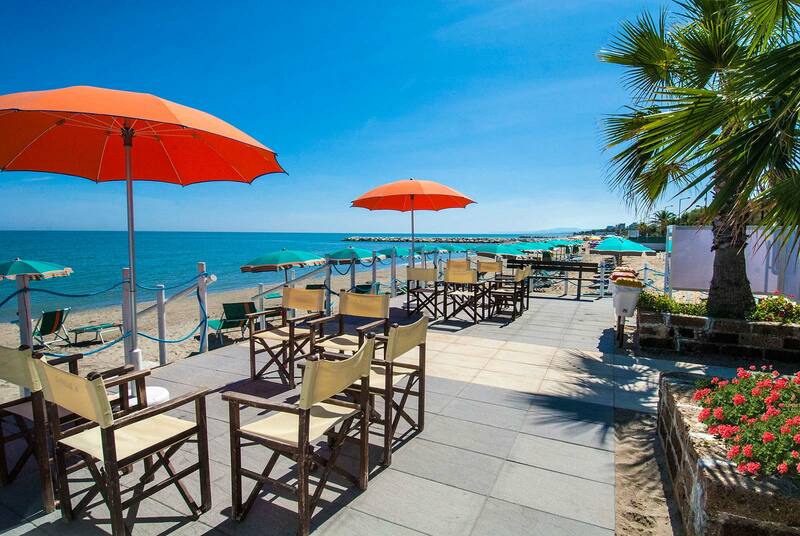 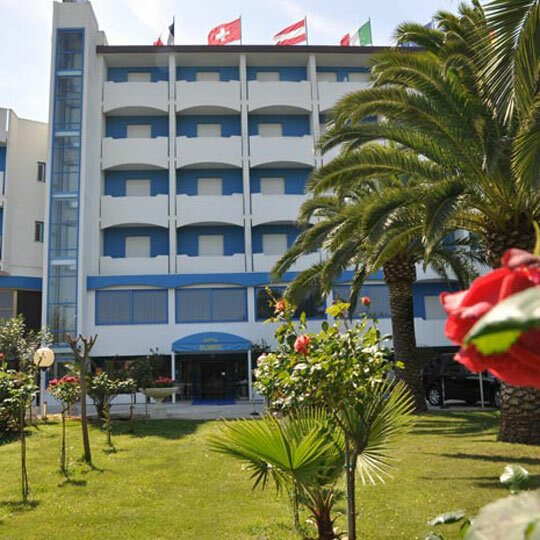 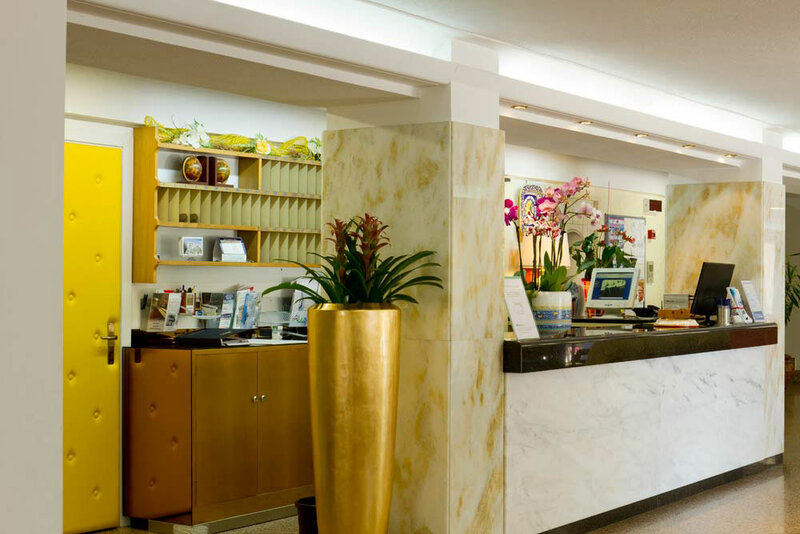 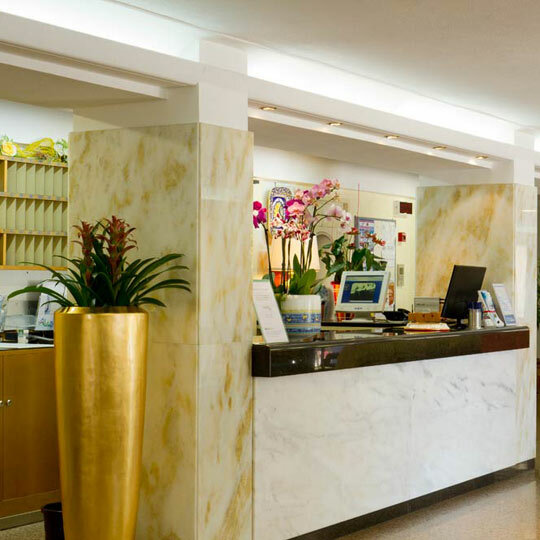 Hotel Olimpic offers its guests the shuttle service for transfer from the railway station and airport (Pescara). 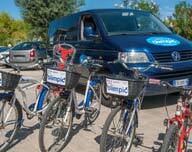 At our hotel, bikes are available for pleasant walks. 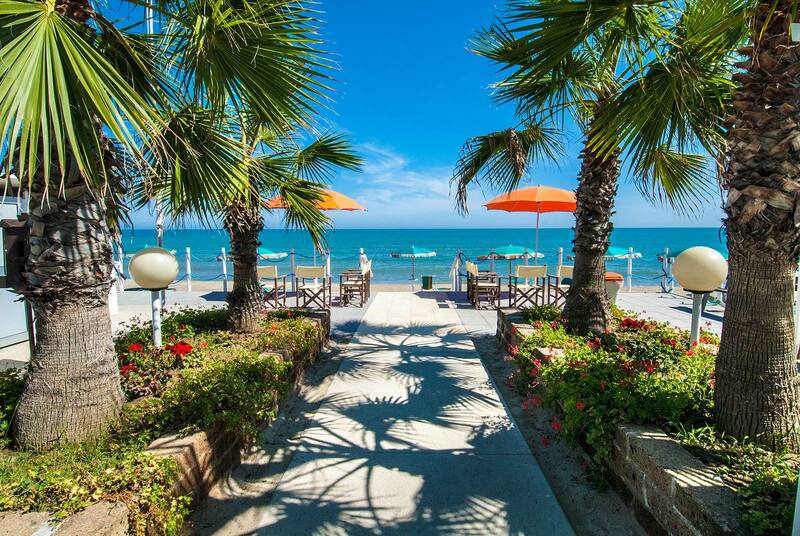 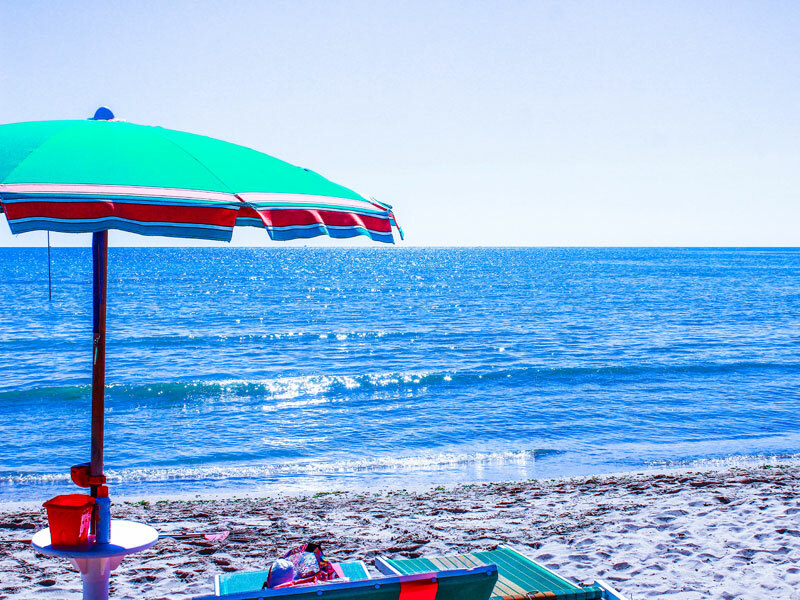 Experience the magical atmosphere of our private beach.